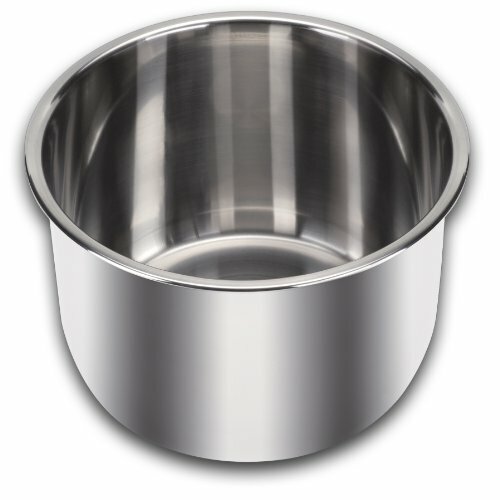 This original stainless steel inner pot has a 3-ply bottom for even heating. Its highly polished surface is less sticky to food and easy for cleaning. Having a secondary inner pot makes it most convenient in preparing for multiple type of food with your Instant Pot. Please note that this inner pot is specifically designed for Instant Pot IP-DUO60, IP-LUX60, Smart-60 and IP-CSG60. It does NOT fit any other brands of electric pressure cookers. Leaking or other malfunction may be caused if used on other brands.